The wig took a little longer than I thought to receive, but I think this is a busy season. Fiona was great with communication and customer service questions. She responded every time I contacted her. This is my second wig and the price was about 100 dollars cheaper than my first wig and the quality of this wig was better than the first one. The hair was like I hoped it would be. I've been wearing this wig for about three weeks, so far there has not been any shedding and it just started tangling a little around the nape area which is to be expected with any wig. The only complaint I have is that I did not receive anything in the box but the wig. I thought I would at least receive a set of wig caps. I've received compliments on the hair and a lot of people think that it is a sew in because the part looks realistic. I really liked the price, I got a 16 inch in natural color for 136 with the coupon code. My last wig was 240 and I had more trouble with trying for it to look natural. This wig was pre-plucked in the front and more natural looking. It was 180 density but it doesn't look too thick on my head. Overall, I will be looking to order wigs from this website in the future. 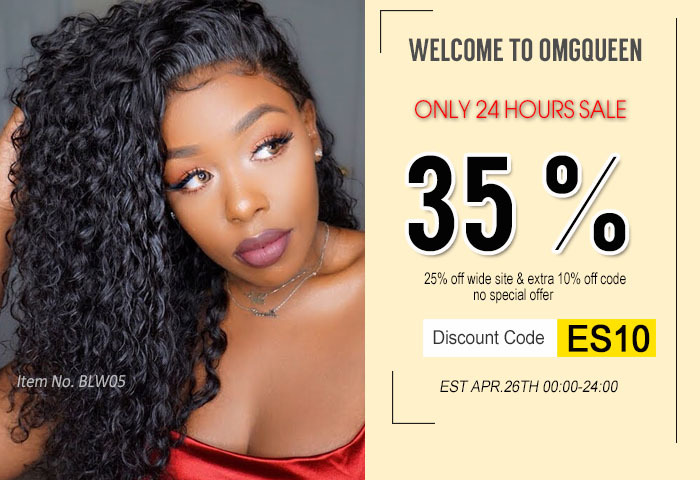 I've visited several human hair wig websites and a lot of the wigs are pretty over priced.